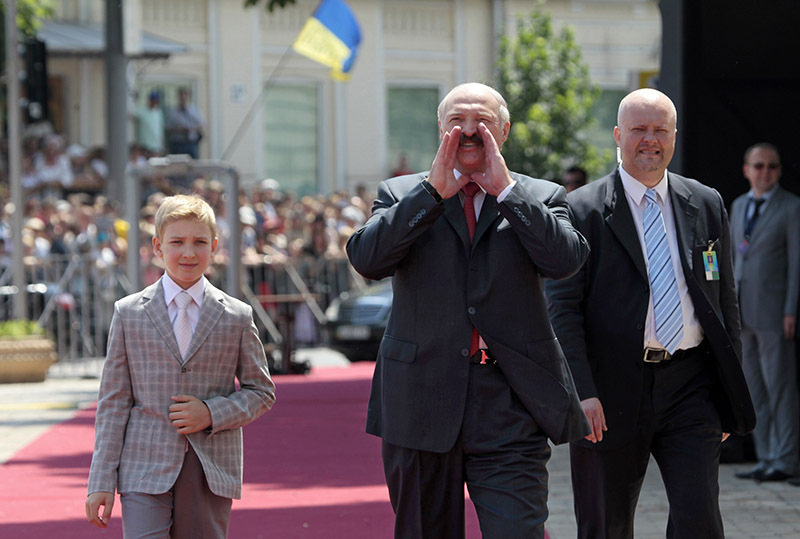 Often called "The Chocolate King" after making his fortune in confections, he replaces interim president Oleksandr Turchynov. 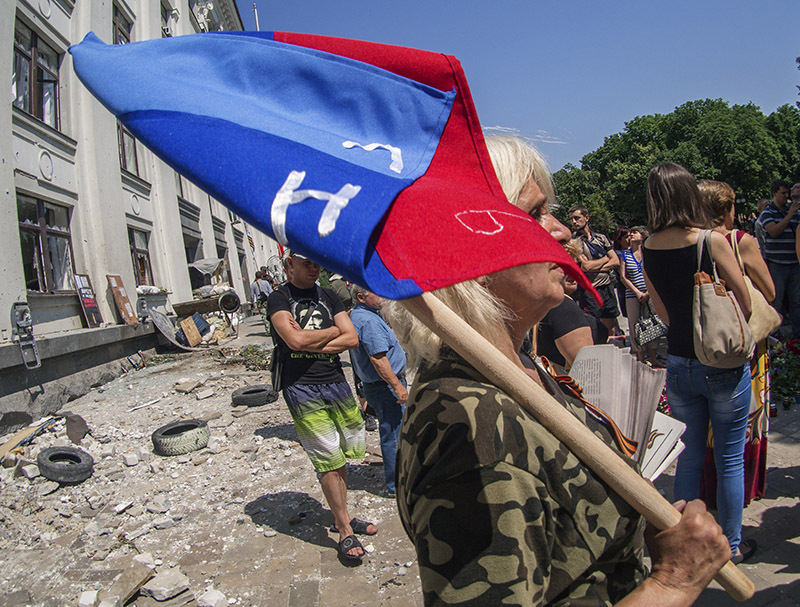 “This statement doesn’t concern us,” said the so-called prime minister of the insurgent Donetsk People’s Republic, Alexander Borodai, according to the RIA Novosti news agency. 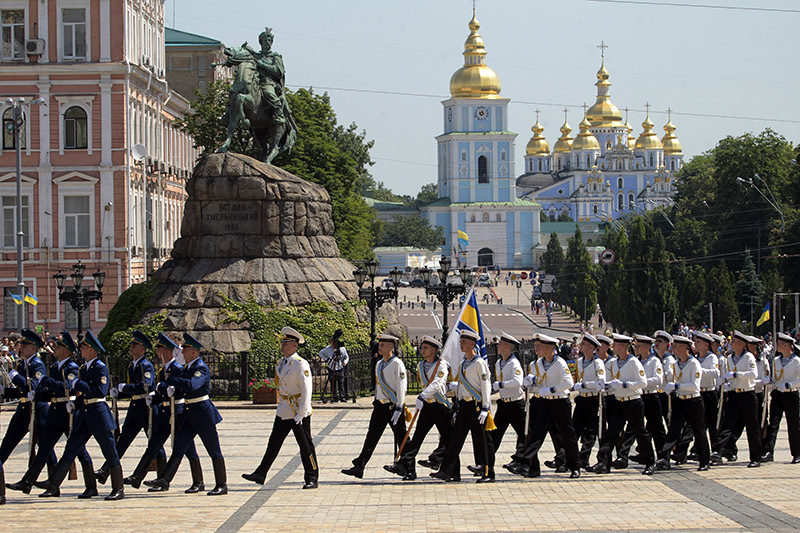 Russia has insisted on Ukraine ending its military operation in the east. 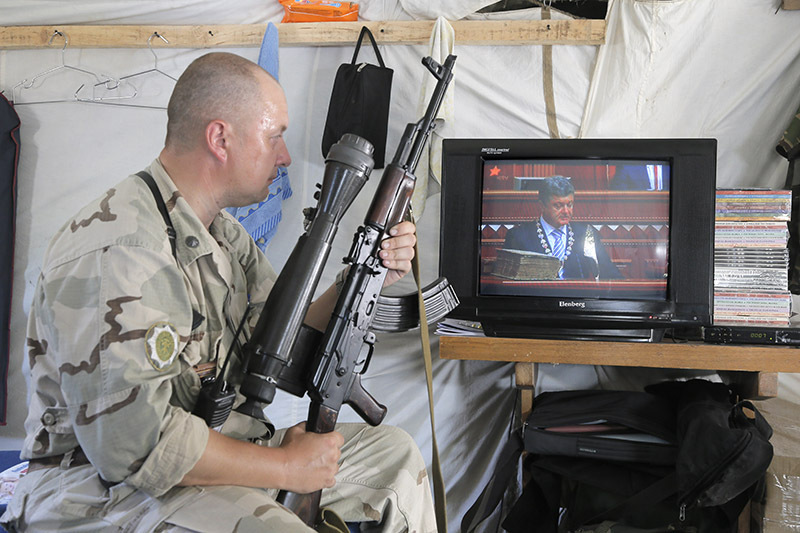 Ambassador Mikhail Zurabov, representing Moscow, at the inauguration, said Poroshenko’s statements “sound reassuring,” but “for us the principal thing is to stop the military operation,” RIA Novosti reported. 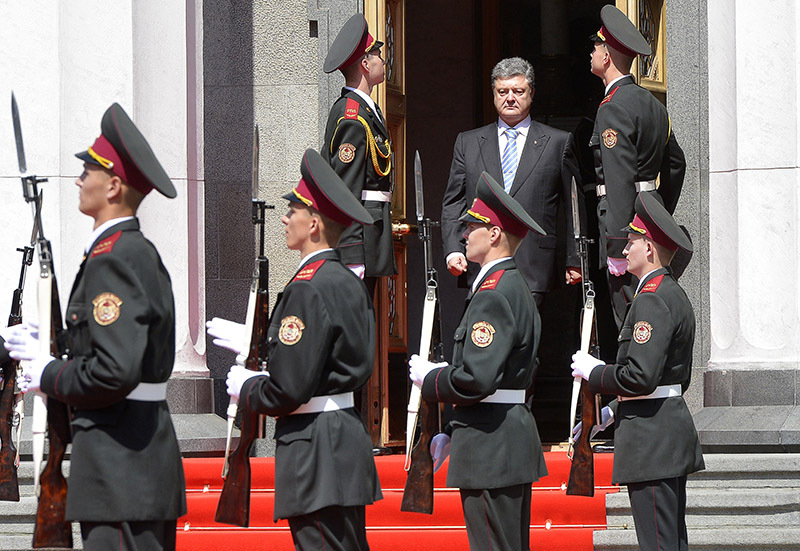 As president, Poroshenko is commander-in-chief of the military and appoints the defense and foreign ministers. The prime minister is appointed by the parliament. The 48-year-old Poroshenko, often called “The Chocolate King” because of the fortune he made as a confectionery tycoon, was elected May 25. 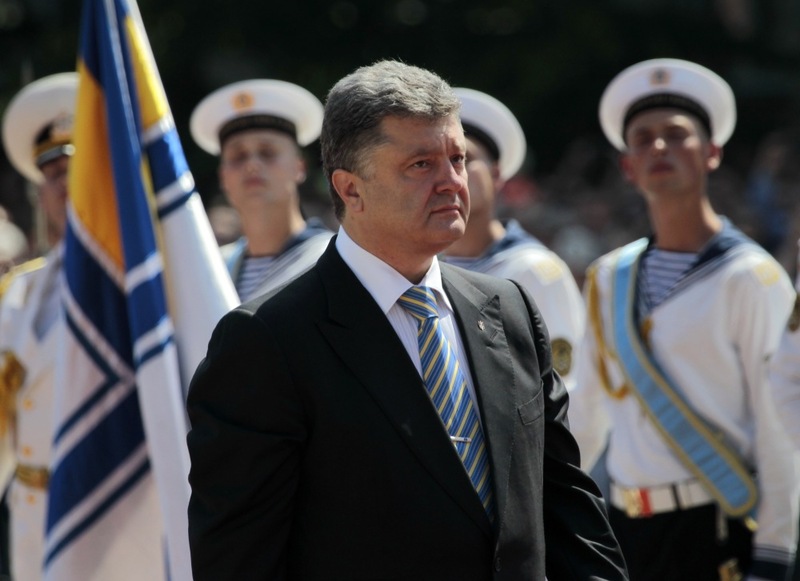 He replaces Oleksandr Turchynov, who served as interim president after Russia-friendly president Viktor Yanukovych fled the country in February after months of street protests against him. 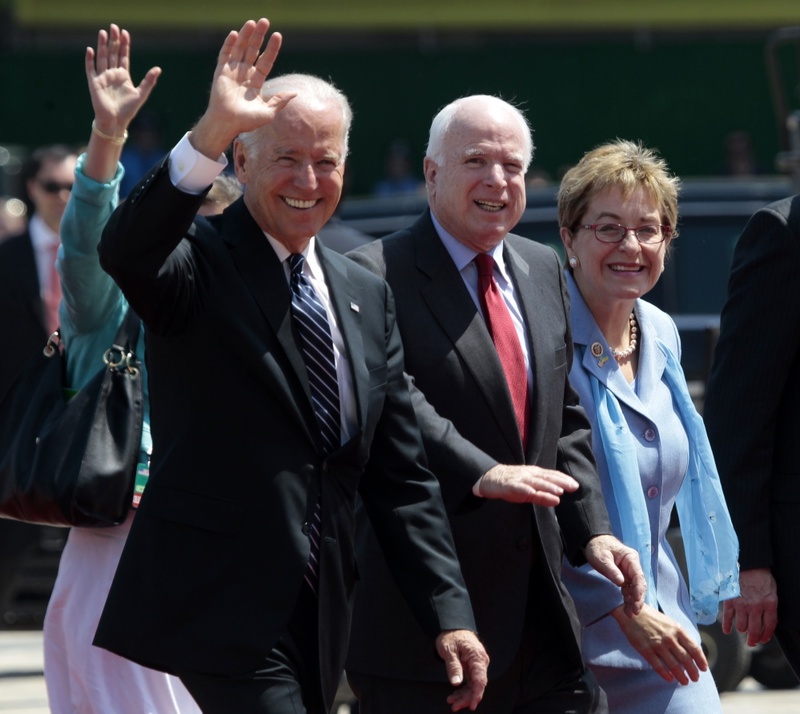 In his inaugural address, attended by dignitaries including U.S. Vice President Joseph Biden, Sen. John McCain and Democratic Rep. Marci Kaptur, Poroshenko promised amnesty “for those who do not have blood on their hands” and called for dialogue with “peaceful citizens” in the east. “I am calling on everyone who has taken arms in their hands – please lay down your arms,” he said, according to a translator. He also called for early regional elections in the east and promised to push for new powers to be allotted to regional governments, but he rejected calls for federalization of Ukraine, which Moscow has advocated. 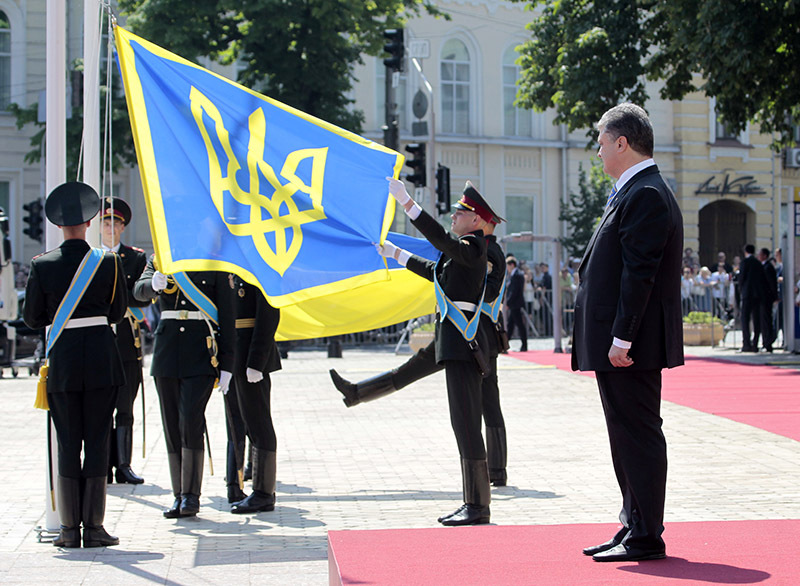 Poroshenko also insisted that Ukrainian would remain the sole state language of the country, but promised “new opportunities for the Russian language,” without giving specifics.